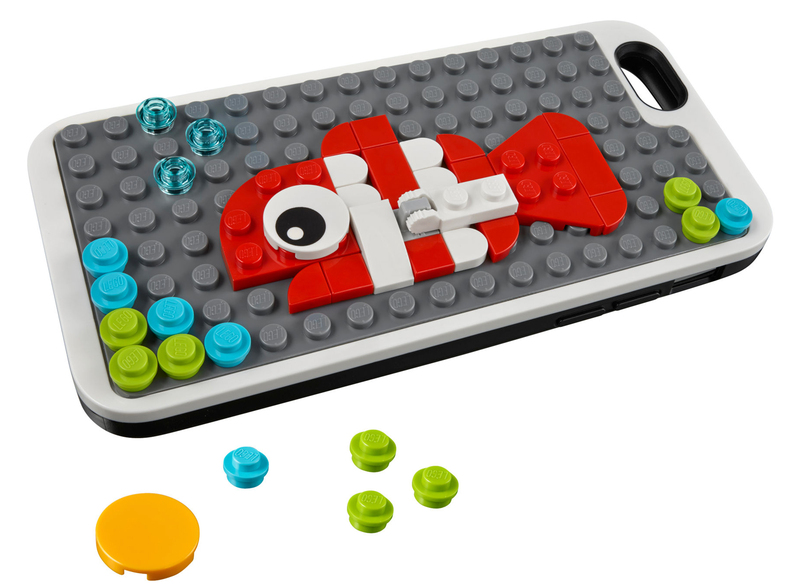 The customizable LEGO phone case with studs is the perfect protection for your iPhone 6, 6s or 7. This rugged phone case includes a base plate and 47 loose LEG elements. Build one of the three suggestions or design your own, very personal design. With the foot element, you can even install a mobile phone stand in the case. So you do not have to hold your phone in your hand all the time while watching your favorite movie. 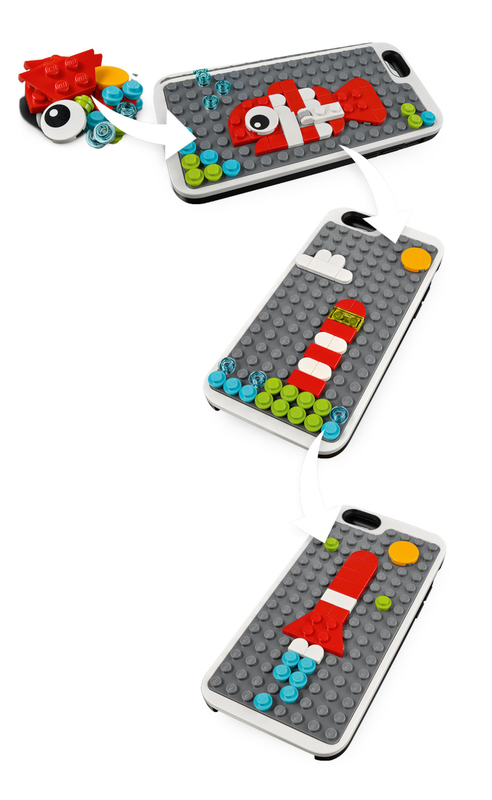 -Build one of the three suggestions or design your own design to customize your phone case. -With the foot element, you can even install a mobile phone stand in the case. So you do not have to hold your phone in your hand all the time while watching your favorite movie.